From Inner to Outer: Digression: Books I'm Reviewing—Ashley Little's "Anatomy of a Girl Gang." 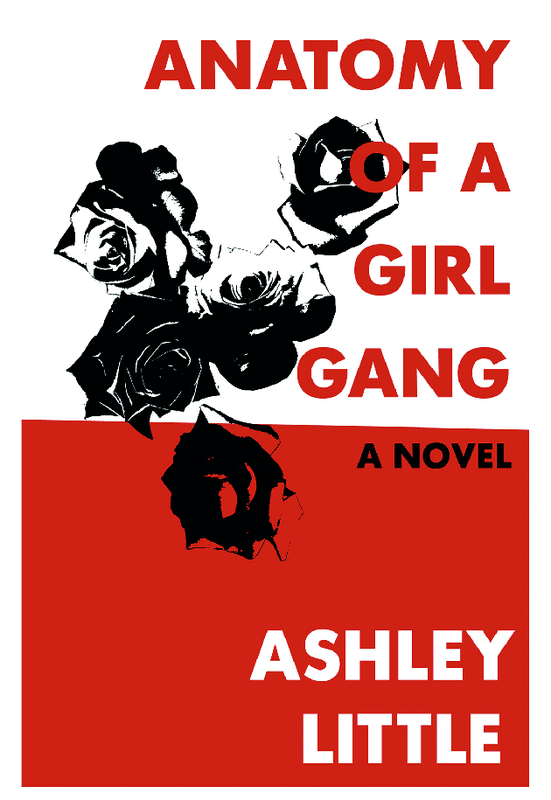 Digression: Books I'm Reviewing—Ashley Little's "Anatomy of a Girl Gang." Not to be confused in any way whatsoever with Black Rose, Cher's band and album and failed attempt at punkish rock n' roll relevancy circa 1980, The Black Roses are a group of five damaged, streetwise teen girls in Vancouver circa 2010 who decide to rewrite the rules of gang membership. Ashley Little's novel, Anatomy of a Girl Gang, charts their (fleeting) successes and (tragic and resolute) failures, while providing glimpses of brutal street living that are harrowing and depressing as hell.